Abrabham Lincoln grew up in one, but you can knit one! A log cabin, of course… If you’re a quilter, you’re now thinking I’ve taken leave of my senses, because Log Cabin is a well-known quilt pattern, that allows the using up of scraps. (I love quilts, and proudly have two, made by my grandmothers, in the living room). 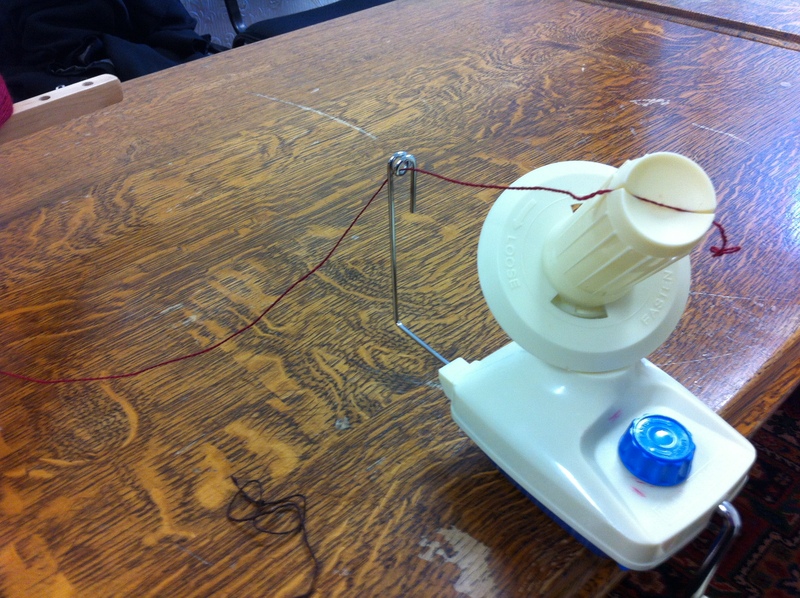 However, it’s also a knitting technic, developed by someone or other – lots of people claim it as theirs, but it’s so widely known, I have no desire to say who came up with it! The general idea is simple: knit a garter stitch square (or rectangle – however you shape this first piece will dictate the shape of the rest of the blanket). 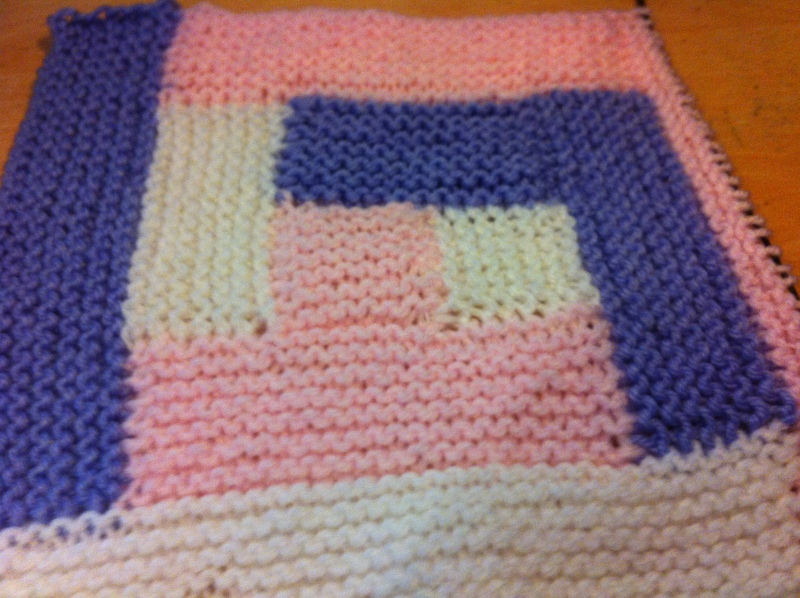 Cast off all but one stitch, turn the work 90 degrees, and knit up along the side of the square with a new colour. 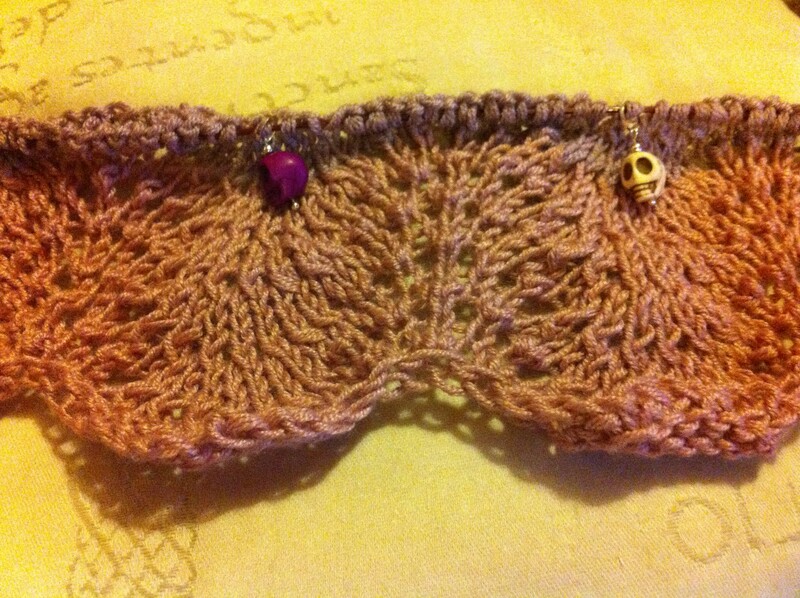 Knit (garter stitch) for x ridges, ending back at the corner where you began with the new colour. Cast off that colour to the last stitch, do not cast off, turn, add new colour, knit up along the side, knit X ridges (the same number each time) ad infinitum. (There are lots of patterns out there, if you want a better detailed explanation – look here among other places). I’m making one to use up the bits and pieces of DK I have in baby sorts of colours – and also because I have a shed load of marking due at the end of the week and I need something fairly mindless to keep my hands busy then – I figure by that time, the blanket will be big enough that I will have LONG rows of garter stitch to do! In this picture, you can get the idea of how it works, I hope. I’ve done these before, when I needed to a. use up wool, and b. have something mindless to knit. 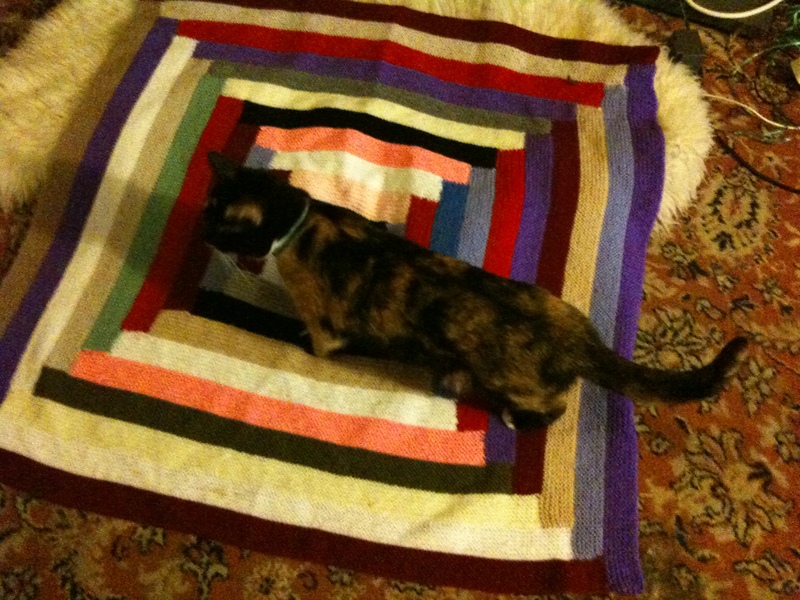 I’ve given away a number of these blankets – being entirely in garter stitch, they are lovely and soft and warm. 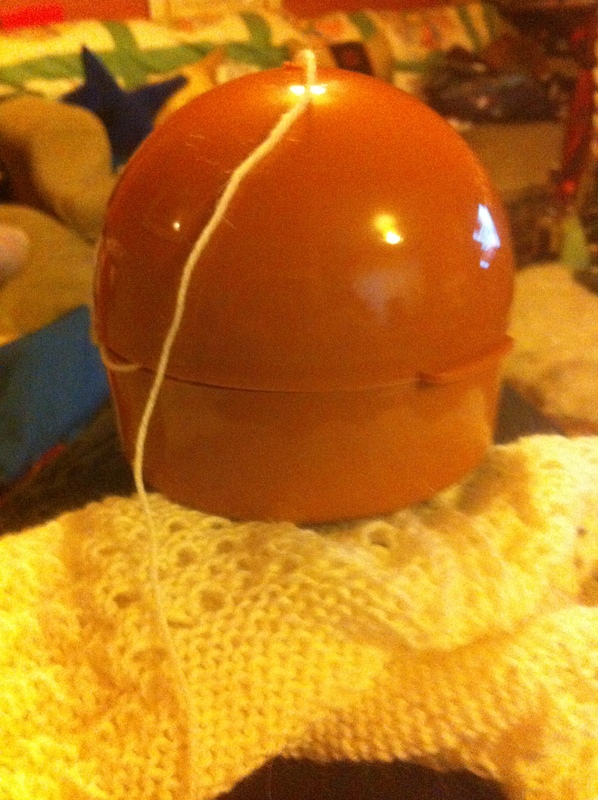 (I also have one downstairs, for keeping warm while watching TV and knitting!). 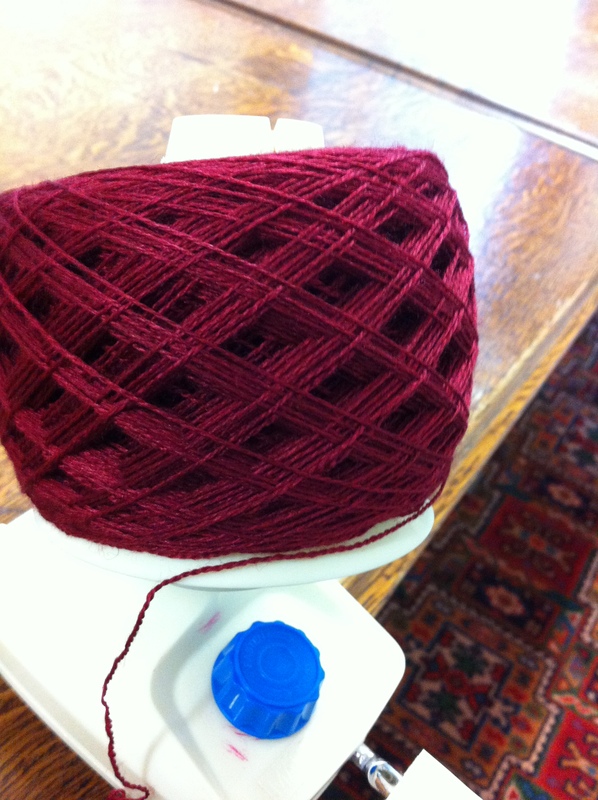 Doing the constant adding-in-of-wool means that there are lots of ends. 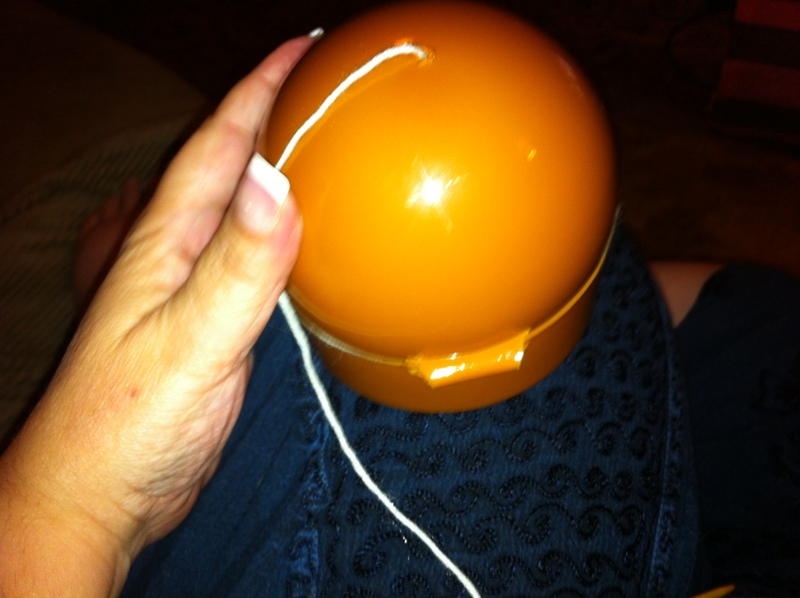 This is annoying – when one has finished something, darning in all those ends takes time! However, it’s possible to make that job a lot easier. 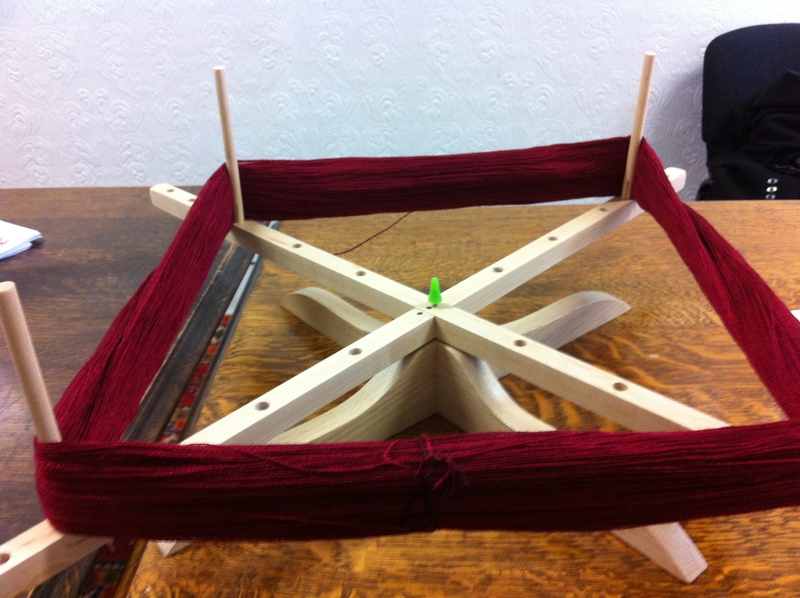 As you knit in the new colour, pass the ends of the wool – both cut ends (old and new colour) OVER the wool that you are using to make a stitch. This is difficult to explain but easy to do – like so many things in life. The pink in this picture is the working wool, the purple is the one I am weaving in. 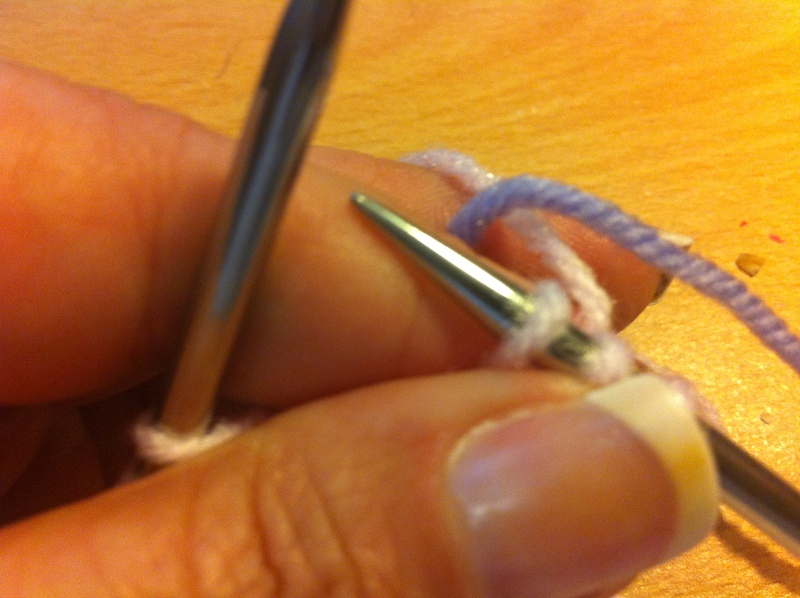 Do this over-the-working-wool every other stitch for as long as the wool lasts. That way, when you come to the end of the work, all you need to do is snip off any little tiny bits that stick out – the rest are already safely woven in! This is an Elizabeth Zimmerman pattern – and I love her patterns. 🙂 And I have step-grandchildren to knit for! The original pattern says to cast off (on the body part) when you get to where the sleeves will go. The notes suggest leaving those stitches on a bit of wool and then knitting them up as you knit the sleeves. “A bit of wool” sounds like a disaster waiting to happen, for me. So I put the underarm stitches on two stitch holders – each with half the stitches, and each with the opening toward the bit being knitted. This looks a bit messy but it works. 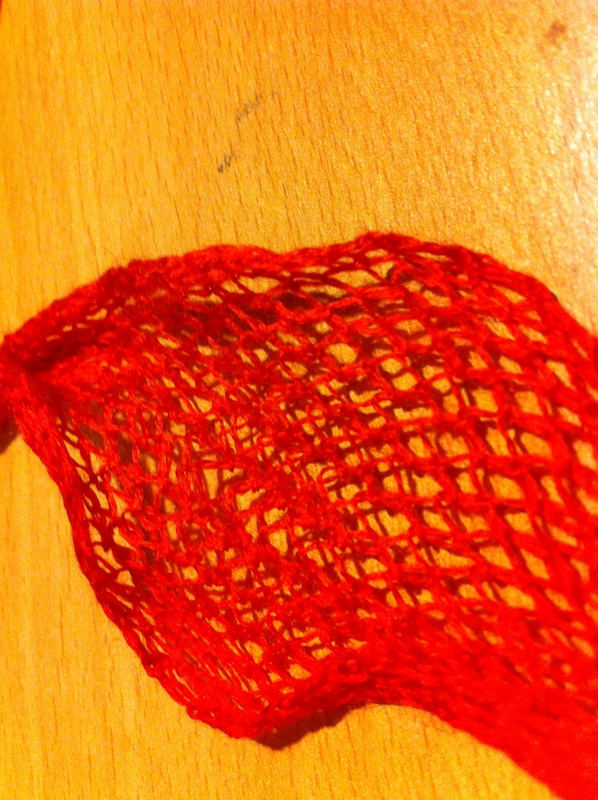 When you get to the end of the sleeve bit, don’t knit the last stitch. Instead, slip it on to the stitch holder (or slip the first stitch from that, on to your non-knitting needle, whatever works, just so that you end up with the last stitch from the sleeve and the first stitch from the underarm, together). That’s what you see happening in these pictures. (The stitch holder is purple). 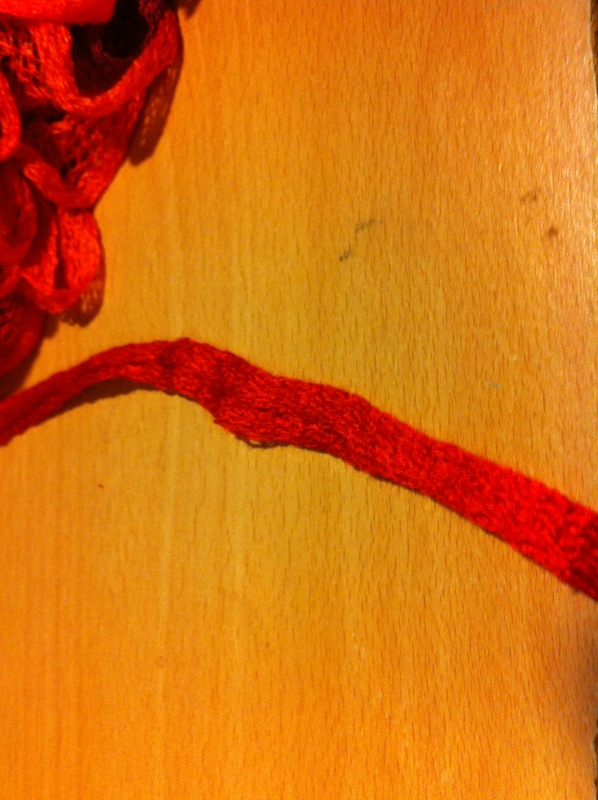 In the next picture, you can see the stitches being knit together. – I did the last four ridges of the hood in the contrast yarn. So far, I’m loving this – these poor kids might just have more of these than they will ever use! The ends look a bit bedraggled, but that’s ok as I will do something with them – probably Icord, though I tend not to enjoy that overmuch… but it looks so nice I might just persevere! 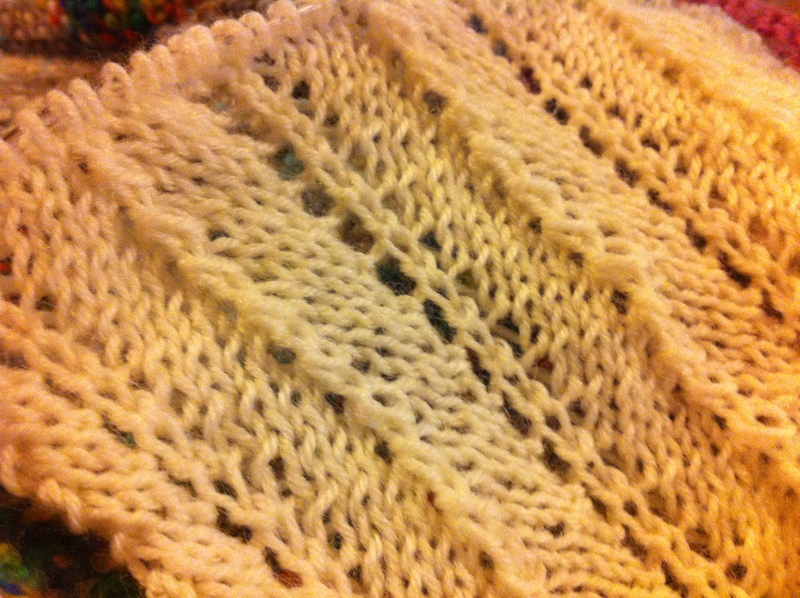 As mentioned before, it has a garter stitch centre. 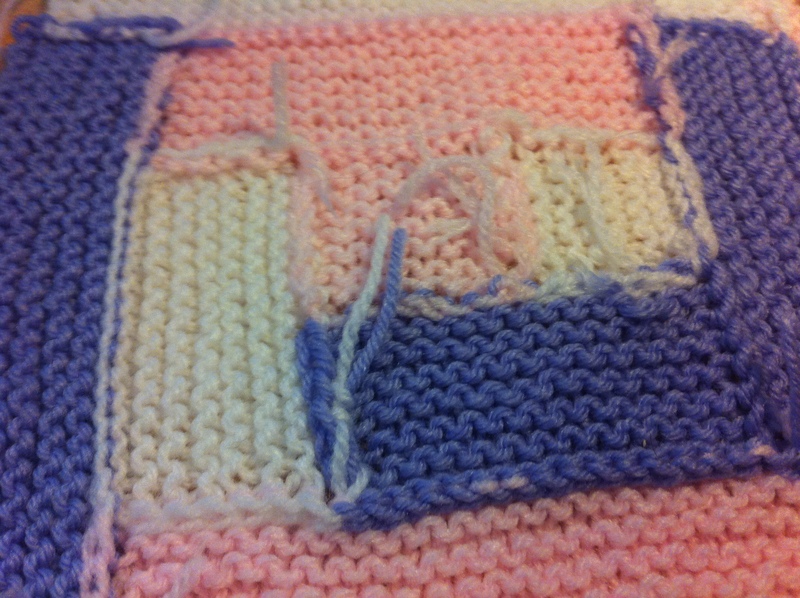 I then moved on to a ladder stitch border, which you can see here: . (Forgive the shadow – and for some reason, pictures on my phone always come out just a little bit yellow…). 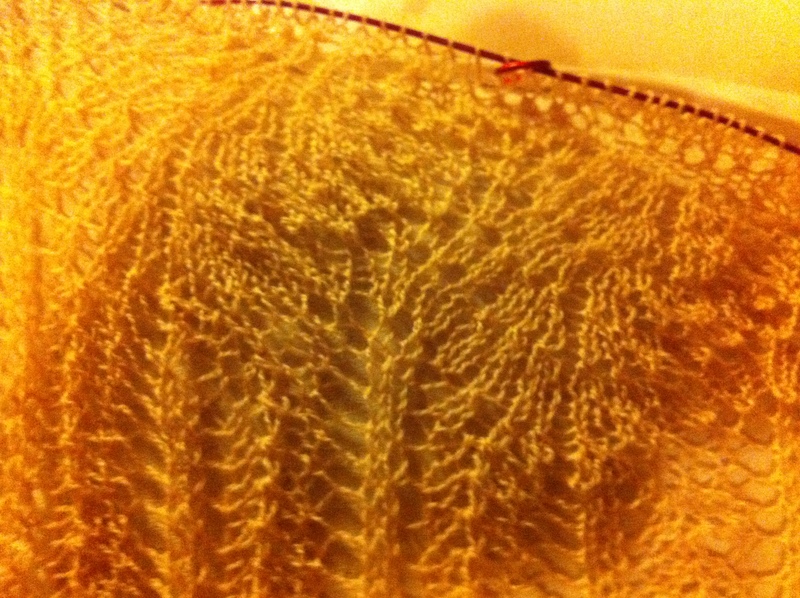 You can see the garter stitch in the centre of the shawl, moving into the ladder stitch. When I thought there was enough of that stitch, I moved on to ostrich plume stitch. In essence, ostrich plume is old shale (or feather and fan) for four repeats, then shifts over half a repeat. 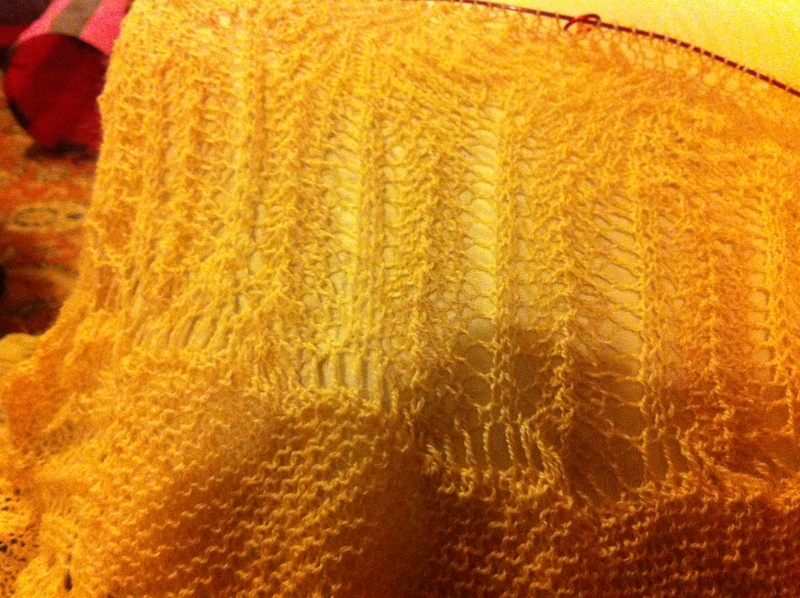 To put it another way – old shale is an 18 stitch repeat. When you shift (after four repeats), what was stitch one of the first four patterns is ignored – stocking stitch straight over it, till you get to stitch eight of the first set of repeats. 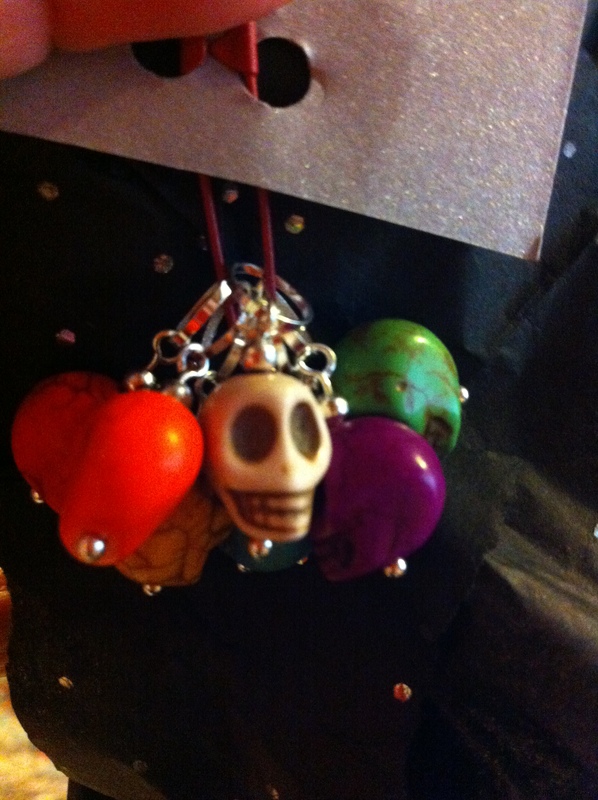 THAT becomes stitch one of the new pattern. And away you go, for another four repeats, at which point you move back to the original placing. (It sounds a lot more complex than it is). Of course for something like this, which has corners in it, each row increases the number of stitches – so sometimes rather than ignoring the first eight stitches, you’ve gained enough that you can add an entire repeat. 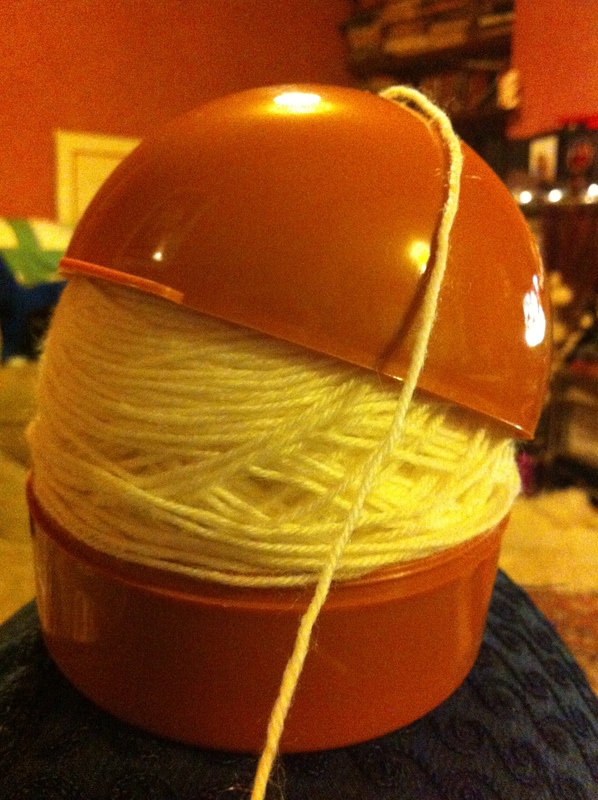 I’ve ordered another ball of the wool, though I don’t know if I’ll need it. 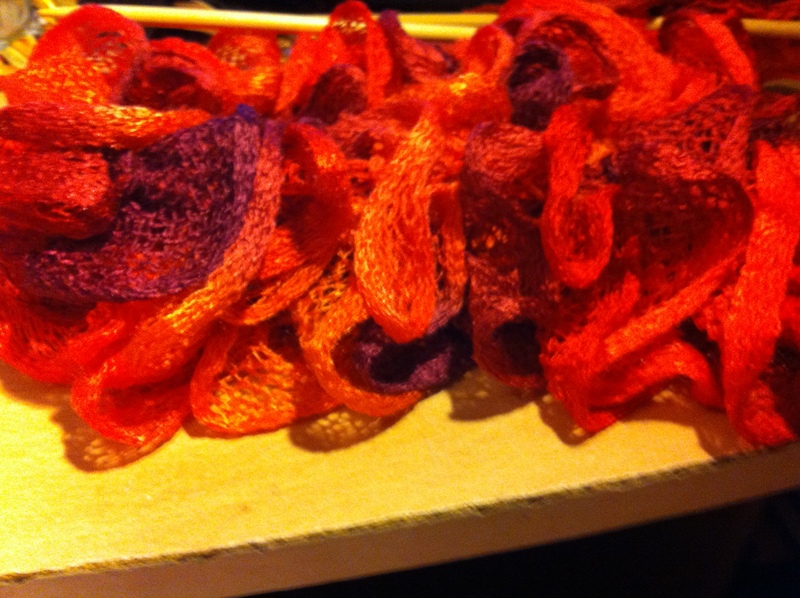 And, as big as it is, I think it will still fit through my wedding ring, so it’ll be a true wedding ring shawl. And it’s incredibly soft, as a bonus!